With the stakes as high as they had been all season, Buzz Williams and his staff didn’t let the moment distract them, relying on something that has been an integral part of Williams’ coaching philosophy since his earliest head coaching days at the University of New Orleans: data analytics. Analytics are not just at the core of how the Hokies scout and prepare for other teams, but are used in everything that they do, from practices, to recruiting and everything in between. “In practice we count touches. So if me and you high-five each other, how many touches did you have at the end of the day? We feel that your touches and your high-fives motivate your teammates to get through that practice,” Johnson said. 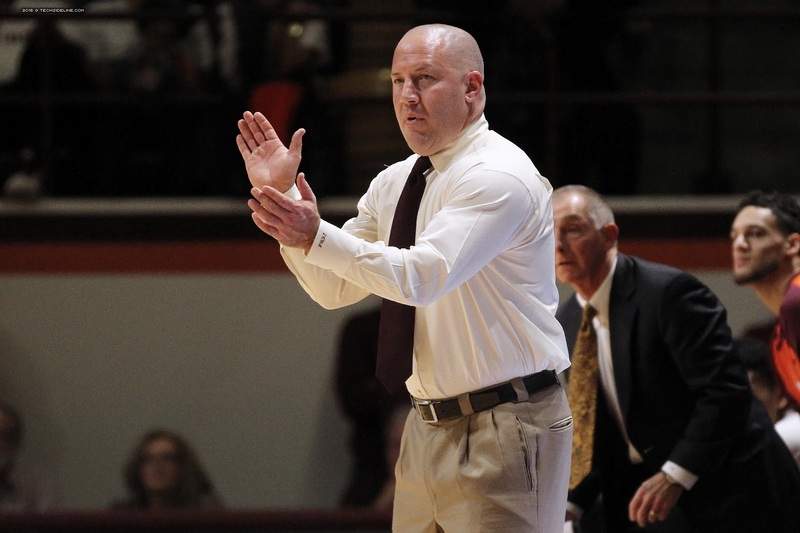 Bringing quantitative value to things like effort, communication and teamwork has allowed the Hokies’ coaching staff to objectively reward its players for those extra efforts. It has also helped to establish the tough and hard-working character for which Williams’ teams have always been known.